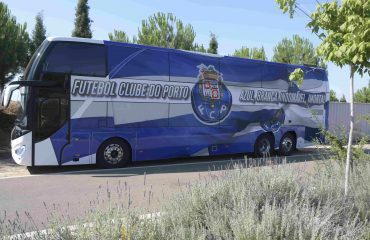 Guille Francés has made the first phase of the preseason with the Portuguese club’s at the High Performance Center of Soccer Inter-Action. 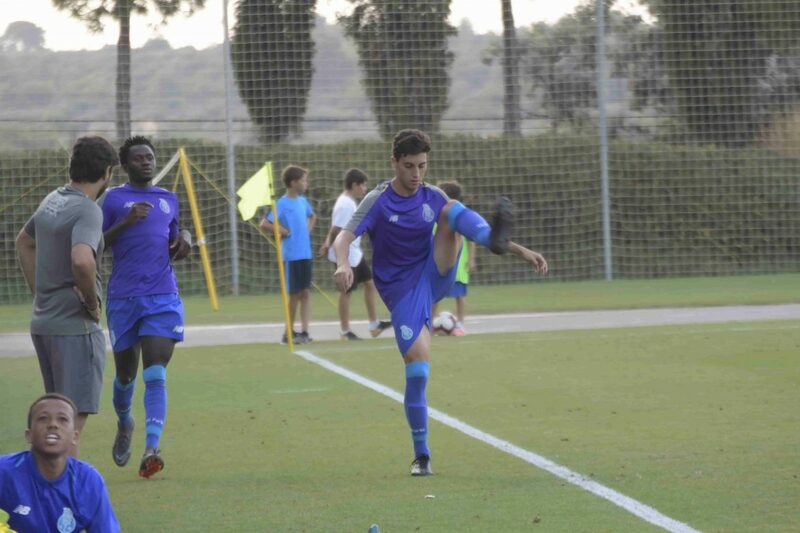 The Valencian midfielder Guillermo Francés ‘Guille’, native of Enguera (Valencia), has given in this last week another step in his career and sports training. 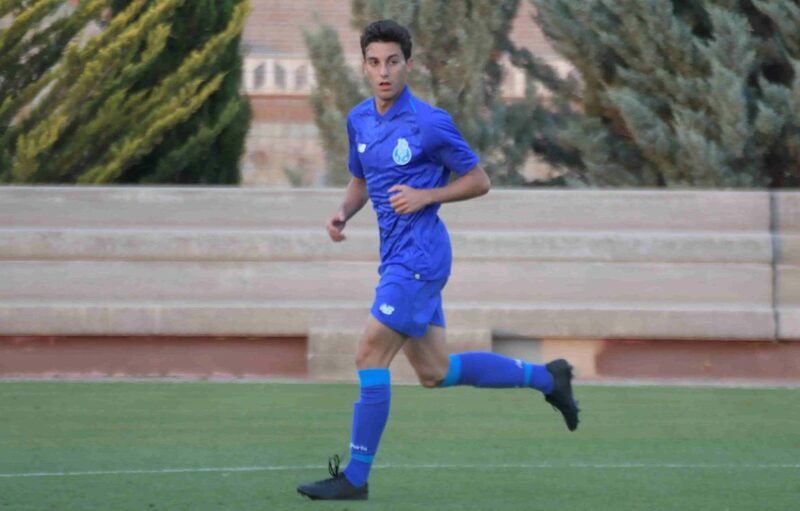 The young footballer of 18 years of the International Soccer Academy and Soccer School FC Porto Dragon Force Valencia-Enguera already knows what it is to wear the football shirt of one of the most important clubs in Europe: FC Porto. In this way Guille has been an active part of the staff of FC Porto B, led by a Rui Barros, coach who did not hesitate to integrate it into the team and see how it had evolved since the last time they saw him in the facilities of the Portuguese club’s. 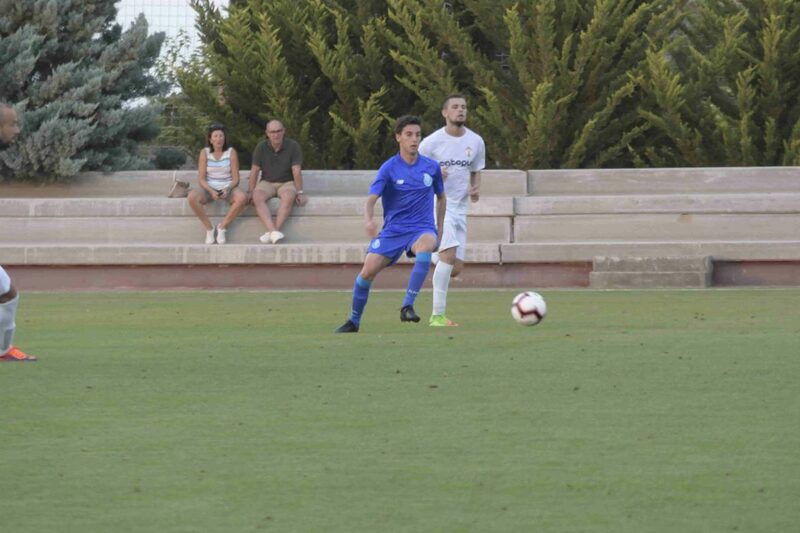 In fact, the Enguera midfielder played the first friendly, entering to the field in the second half of the exciting match against Ontinyent CF. 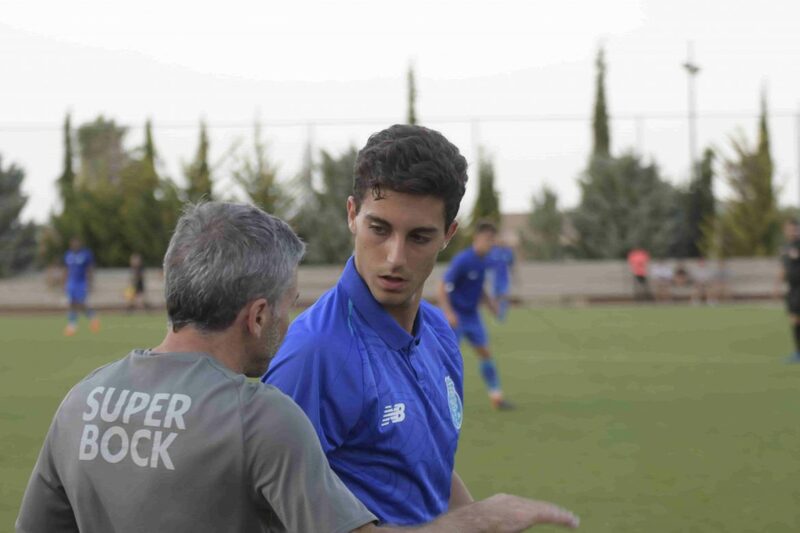 The player did not shy at any time and since its entry could be seen its great adaptation, success achieved thanks to the methodology implemented in SIA Academy, based on the Tactical Periodization, that is, the one developed by the Portuguese entity. It should be noted that this methodology want the protagonism with the ball and the intense pressure after loss of the ball. For all this, this young Valencian promise, is another of the names that join the list of players of the Academy that have been tested in professional clubs, thus giving another step in his dream of reaching the elite of the football. 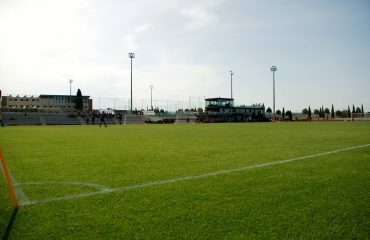 However, there is still a long way to go and therefore completing football training is vital for these promises, being our International Soccer Academy and our High Performance Football Center two references in Spain for it.